Hey, everyone! 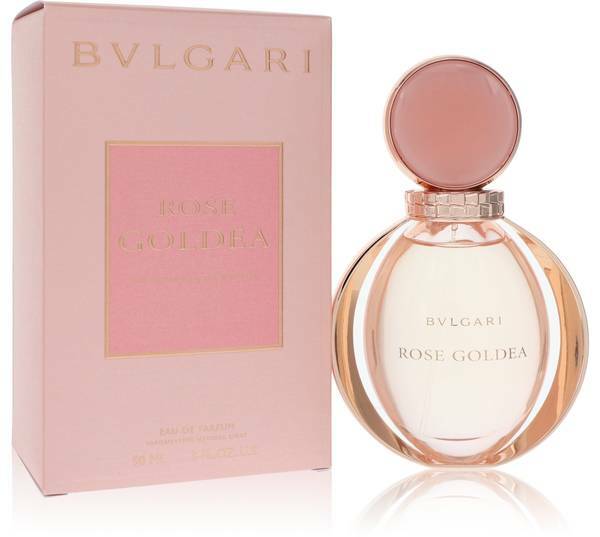 Nicole here, and today, I'll be reviewing Rose Goldea by Bvlgari. 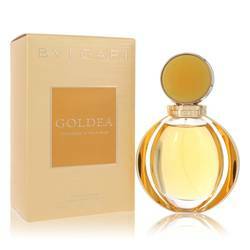 Rose Goldea is made up of rose notes primarily and is recommended for daytime use in spring and fall. 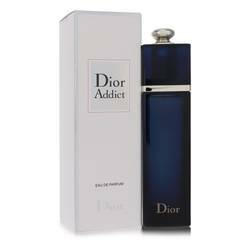 The top notes of this fragrance are pomegranate, musk, rose, and bergamot. The middle notes are rose, jasmine, peony, and peaches. Finally, the base notes consist of musk, sandalwood, vanilla, and olibanum. 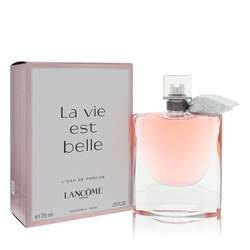 Overall, this fragrance is lovely, and the bottle is gorgeous as well. Well, that's all for today. I hope you enjoyed that review. Thanks for watching, and please don't forget to subscribe to our YouTube channel and follow FragranceX on Facebook, Instagram, and Twitter. 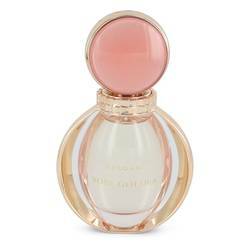 Rose Goldea Perfume by Bvlgari, Launched in 2016, Rose Goldea is a women’s floral woody musk perfume with rose, fresh, and balsamic main accords . 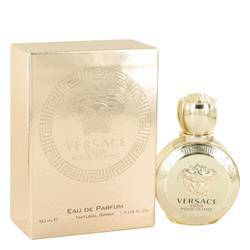 It has top notes of rose, pomegranate, and bergamot. In the middle are Damask rose, peony, jasmine, and peach notes, along with musk, sandalwood, vanilla, and olibanum base notes. 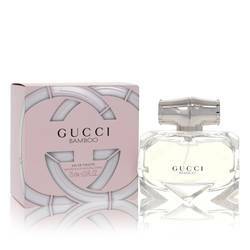 With moderate sillage and longevity, this fragrance works best for spring day wear. Perfumer Alberto Morillas of Firmenich is the nose for this scent. Bvlgari was founded by Read More Read More Sotirios Voulgaris in 1884. Based in Rome, Italy, the company is known for its jewelry and luxury goods. During the 1950s and the 1960s, the brand attracted the attention of movie stars Audrey Hepburn and Elizabeth Taylor, and its colorful jewels became coveted amongst the wealthy. In the 1970s, Gianni Bulgari, the grandson of Sotirios, built the company’s international presence and added watches to the product offerings. 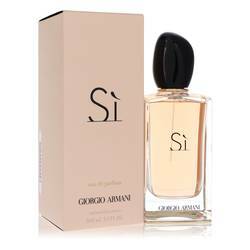 Fragrances were first marketed in 1992, and the company continues producing its own perfumes. Louis Vuitton Moet Hennessy (LVMH) acquired the brand in 2011. All products are original, authentic name brands. We do not sell knockoffs or imitations.